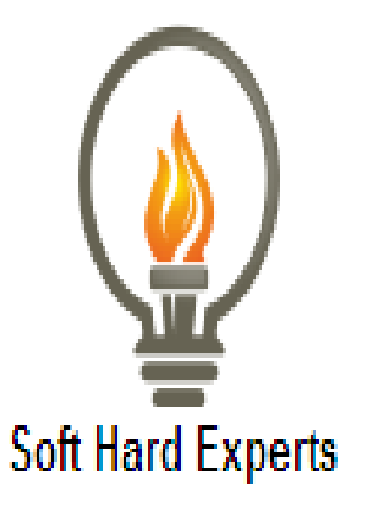 The properties like hardness and freshness of waste plastic mix concrete is studied. 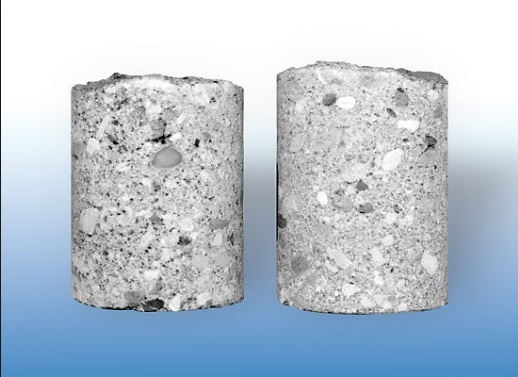 Various different concrete mixes are prepared in which the sand is partially replaced by the waste plastic in different percentages by volume. Concrete mixed with waste plastic was tested at the room temperature with and without super plasticizer. Numerous samples in the form of cube were moulded for the compressive strength test at the different no. of days like; 3 days, 7 days and 28 days. Flexural strength characteristic of concrete mixed with waste plastic was studied by casting eight beams. The study concluded that due to the partially replacement of sand by waste plastic showed minimal reduction in workability and compressive strength which can be enhanced by the addition of super plasticizer. This study is evolved through a series of experimental tests which obtained the physical and engineering properties of concrete composite brick containing RCA and PET. A detailed discussion is presented on the preparation of the material and the experimental methods to achieve the research objectives. Involved activities can summarize as material preparation, design mix, sieve analysis, etc. These bricks are moulded in a mould size of 215X103X65 mm. The ratio which we are using here are 1:4 and 1:6, it will be used as a mix design ratio of sand cement brick and the most important thing water cement ratio is 1.0. The design mix was composed according to the BS 5628-3 design method. To get the correct mix design ratio, we will conduct pilot test by using 3 different mix design ratios in the production. Compressive Test & Water Absorption Test will be done of the produced brick. The optimum design mix used to produce sand, cement composite brick with 30%, 45% and 70% of RCA and 0.5%, 1.5% and 2.0% of PET waste as a replacement of the fine aggregate. Series of lab cured bricks were prepared during the mixing of mortar and it also considered samples for 7 days and 28 days. Various mix design ratio and mix design proportions were taken to prepare the bricks. There were various kind specimens were provided for the compression test and numerous other were provided to test their water absorption. The process involves the bricks casting by adding the mixtures which have been prepared earlier by using the scoop in to the mould of three layers and the mixture was tamped for the next 25 times for each layer. Each of the specimens will be labeled according to mixture proportion and date of fabrication so that it each of them can be identified. Compressive and Water Absorption is examined for the mechanical test of the bricks. For each of the test given earlier, three specimens are to be prepared according to the percentage of 30%, 50% and 80% for RCA and 0.5%, 1.5% and 2.5% for PET with varying mix design ratios. Duration of the test will be 7 to 28 days respectively. 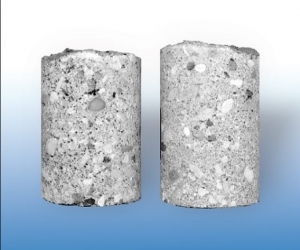 The reduced slump values of waste plastic concrete mixes shows that it can be used in the situations where the low degree of workability is required. Situations like these are faced many often by the civil engineers, these situations are namely; wall panels, canal linings, precast bricks, etc. However, 12% to 18% workability is increased when a super plasticizer is added to the composite. 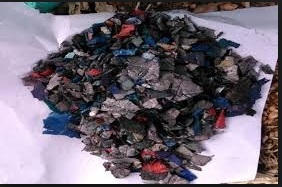 Increasing rate of waste plastic ratios decreases the comprehensive strength; it can also be attributed to the decrease in the adhesive strength among the waste plastic and the paste of cement. It seems like the bonding between the plastic particles and the cement paste is weak. After the addition of the super plasticizer to the mix, its compressive strength increases by about 10%. If we increase the amount of waste plastic, the rate of reduction of strength gets lower and the maximum reduction is only about 20% for any grade of concrete. With the increase in the percentage of the waste plastic, flexural strength of the waste plastic mix decreases. It was noted that the affect of the addition of the plasticizer to the concrete is irrelevant to the flexural strength.